The feds are looking for records related to Adam Corey, a close former associate of Andrew Gillum, who's running for governor. The FBI has requested more material relating to a business deal between the city of Tallahassee and Adam Corey, a local developer who was once a close associate of Mayor Andrew Gillum. According to the document, which the Times/Herald obtained, the Bureau has subpoenaed records relating to Corey's Edison Restaurant. The developer got $2.1 million in tax money from the city's Community Redevelopment Agency to help with the restaurant's Cascades Park renovation and construction. The subpoena requires action by June 5. Corey served for a brief time as Gillum's campaign treasurer during his 2014 run for mayor, but the mayor has since cut ties with the developer. The subpoena, delivered Thursday morning, demands all city audit files and related reports regarding the project undertaken by Cascades Holdings, certified copies of approval documents (including staff evaluations) related to the restaurant and copies of any proposals business plans or submissions to the city regarding the restaurant. The subpoena also demands records of any city commission votes on the restaurant’s applications, correspondence between Corey and city officials and documents on any and all financial transactions between the city or the city’s community redevelopment agency and Corey or the restaurant. This most recent law enforcement request is a blow to Gillum, who's in a wide-open race to be the Democratic nominee for governor. However, the FBI's actions are not completely surprising. The Bureau began investigating Tallahassee’s government as early as 2015. After years of information gathering, which included the work of at least one undercover agent, the Bureau issued a round of subpoenas in June 2017 relating to the CRA's various deals with local developers. None of them mentioned Gillum. And the mayor said around the time of those subpoenas that the FBI told him he's not the target of the probe. "Mayor Gillum has zero tolerance for wrongdoing in Tallahassee. 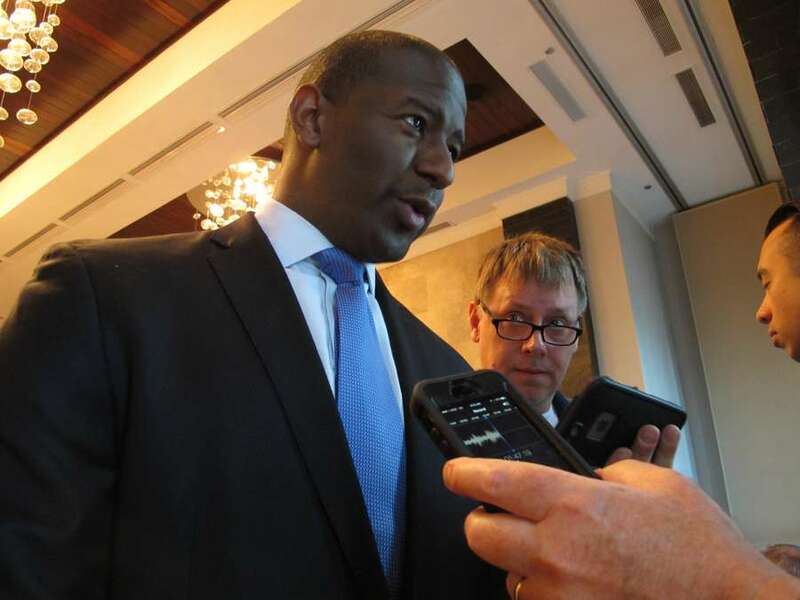 It's been clear for months that this investigation has focused on one of his colleagues and others," Gillum campaign spokesman Geoff Burgan told the Times in a statement. 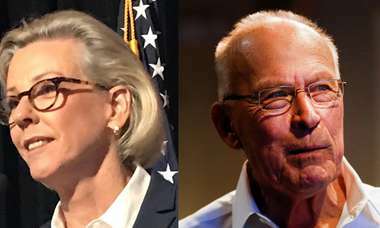 "The campaign is focused on voters' priorities like health care and public education." Correction: An earlier version of this story incorrectly described the length of Andrew Gillum’s term as mayor of Tallahassee. He has been mayor since November 2014.